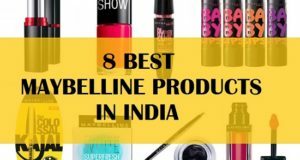 Best Lakme 9 to 5 Lipstick Shades Description and Reviews: There are so many makeup brands in India and undoubtedly, Lakme is one of the most popular. 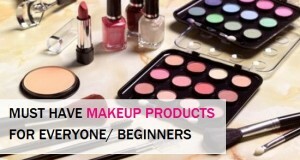 The reason is that Lakme is an Indian brand and the awareness and the availability is immense. 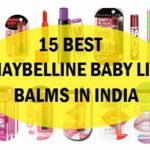 If you are here to get some light on the best Lakme lipsticks shades then this is the suitable post. Having said that applying lipstick properly is also important. 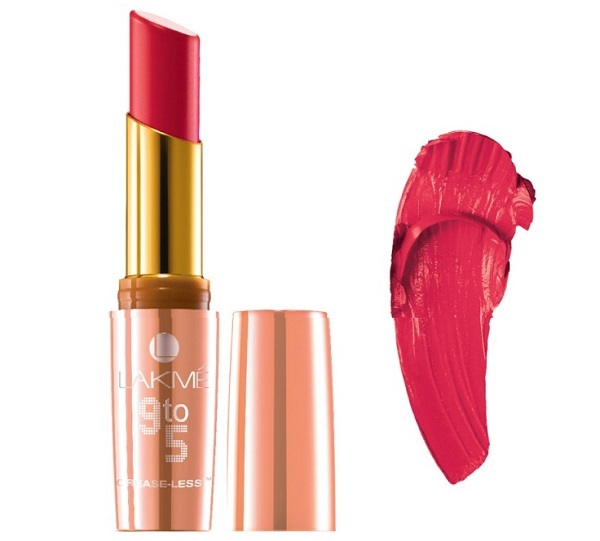 In today’s article we have compiled this list of best Lakme 9 to 5 lipstick shades. We have different skin tones in India, therefore these lipsticks shades are compiled like keeping in mind the same. 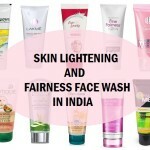 Like there are shades that can look fabulous on the fair skin while they may end up looking ghastly on dusky skin. Every skin tone has its own advantages and drawbacks when it comes to makeup. Therefore choosing the suitable shade of lipstick becomes important. In Lakme 9 to 5, we basically have got 2 lipstick ranges i.e. 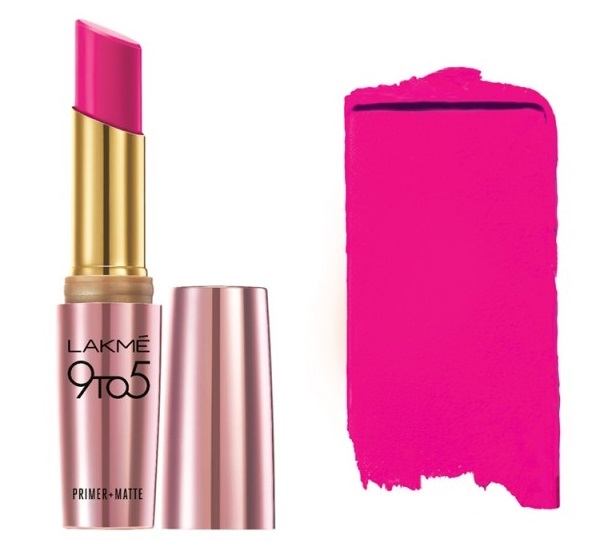 Lakme 9 to 5 primer plus matte lipsticks and Lakme 9 to 5 creaseless cream lip colors. Both the lipsticks range are affordable and has a beautiful formula. 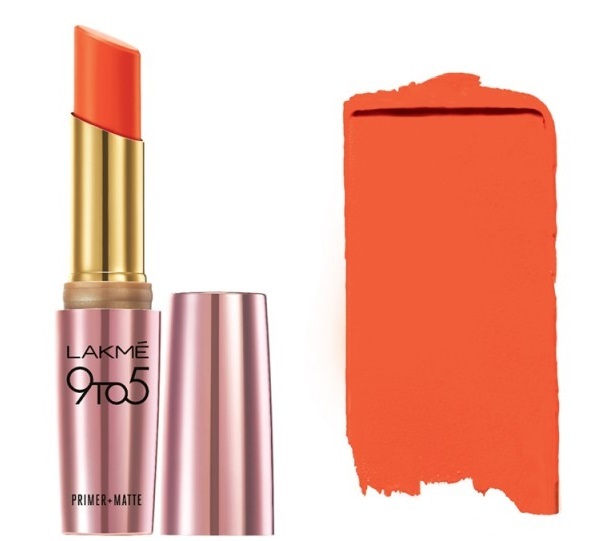 If you have dry lips, we will suggest go for Lakme 9 to 5 Creaseless Creme Lip Color while if dry lips is not a problem for you go for the primer+ matte lipsticks. 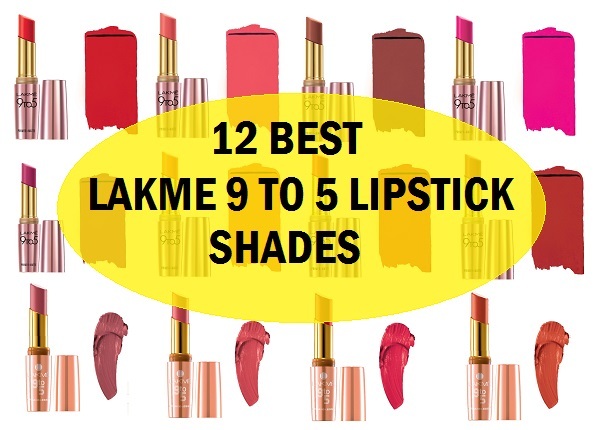 Now, let’s checkout which are the best shades of these Lakme lipsticks that you can try girls. Blush Book Please!! Blush Book is a very beautiful universal muted pink that is amazing for the fair skin but if the complexion is a bit dusky then this can wash out your typical wheatish medium skin tone. 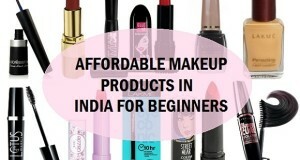 In short, one can use blush book for everyday use while going to college, work, seminars, corporate events etc but only when the complexion is fair. 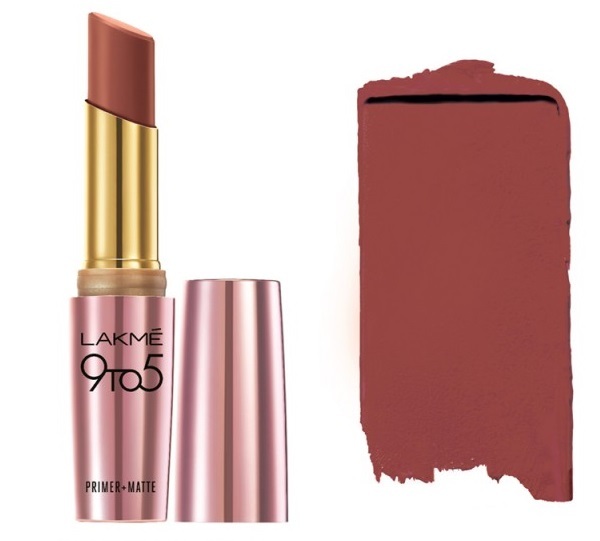 We are saying this as the cool tone skin this shade of Lakme lip colors can be a slight off looking for those with dusky Indian skin complexion. 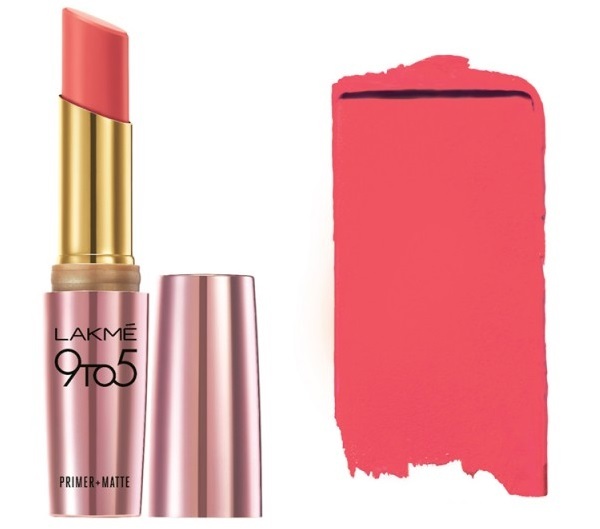 First of all, the texture and formula of Red letter is gorgeous, so does the other shade of this Lakme 9 to 5 lipsticks range but we find this color to be tad better than the rest of the shades. It’s a beautiful red that is a universal red lipstick. It is more like a tomato red which has slight orange hues which makes it a great for all kind of color for the Indian skin. Whether you are dusky, fair of have wheatish Indian skin tone, Red letter Lakme lipstick is going to suit your complexion. The staying span is also commendable as this stays all day long with mild fading from the centre of the mouth. It is a good Lakme lipstick shade for dark skin tones. Pink Post is a bright glaring hot fuchsia color that is a bit tricky to carry, this can look stunning on fair or very fair skin but dusky girls should stay away from colors like that. Please don’t feel that we are saying that dark skinned girls can’t carry such bold colors it’s just that at time colors like these can make your skin look darker than it is. Pink post is a color for Indian wedding or even for that special date that you are going for. Wanna create an impression, then do try a color like this. Orange Edge is a gorgeous medium orange with enough warmth that it can never make you look washed out. Or even for the darker girls the color is perfect. It will make you stand out of the crowd but make sure when you a have such bold color your skin should look flawless. Don’t worry, that is not difficult as we have so many primers and good foundations that can help you achieve that. Orange Edge’s texture is too smooth that it creates a nice finish which makes your pout look smoother and sexier. On the downside, orange edge can get slightly patchy after few ours when you talk or eat therefore you better wear a lip liner. Red Coat is one of the favorites from Lakme 9 to 5 lipsticks range. The texture, shade and the beauty of the color is just too good. The color applies excellently and glides to make the lips look full with rich opaque color. 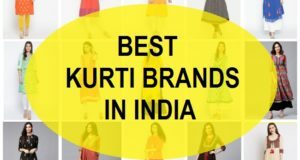 It is for all the skin tones and you will rock the color while getting ready for Indian occasions for your some formal meetings for the evening time. New brides will also like colors like these as this is a vibrant red that can brighten your face and gives you a glamorous look. Just imagine a sensuous Indian outfit with this lipcolor. 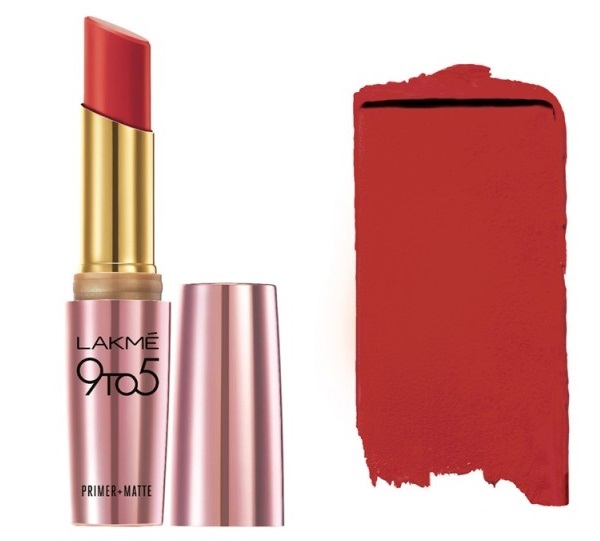 You will be the centre of attention for sure with this Lakme lipstick for all Indian skin tones. Moving on towards the browns. Caramel cut has a rich red hue with chocolate brown base. 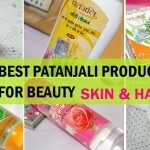 It can be tried by all the skin types but we still would advise the medium skinned girls to ignore such colors as they can make the skin look dull. So, who can use this? Fair and dusky skinned ones can easily carry such colors. Back in the 90s browns were quite popular in Bollywood as we have seen many actresses wearing brown lipstick shades. 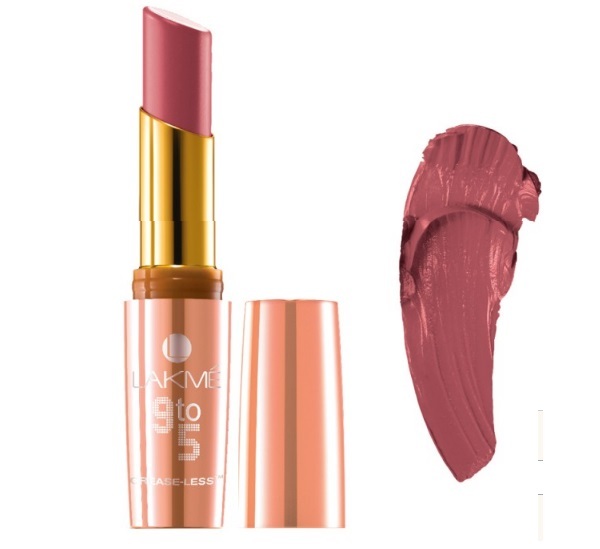 The subtle color makes it an appropriate Lakme lipstick for daily use for office, college etc. Plum Pick is a very flattering color which is for all the skin types. The mixture of plum tones and pink is the highlight of this color. This can be your daily use color for the office, college, meetings etc. fro just ‘casual get togethers’ too when you refrain from wearing hot reds and bold pinks, then lipstick shades like these are suitable. It is a good Lakme lip color for dark Indian girls. Crimson catch is a very deep red that can also be referred as a wine or marsala inspired lipstick shade. This deep hot red is also a bridal appropriate lipstick shade like a bride can try for her wedding or even for the post wedding functions like reception etc. You may have seen many aunties and mature ladies in our families would have this fetish for such lipstick shades. So, if you mum too likes a color like this. It can be great gifting option for her too. Flaming function can be taken as a deep pink with berry tones. 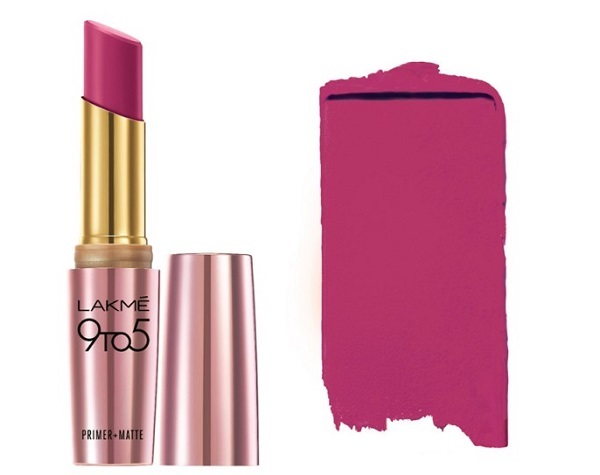 Berry hues in this color makes it a suitable Lakme lipstick for almost all the Indian skin tones and complexions. You can sport such ravishing color for either daily use after the marriage or for the office even. Many girls these day are heading towards brighter lipstick shades that can brighten their face hence a color like this is a sure shot perfect. 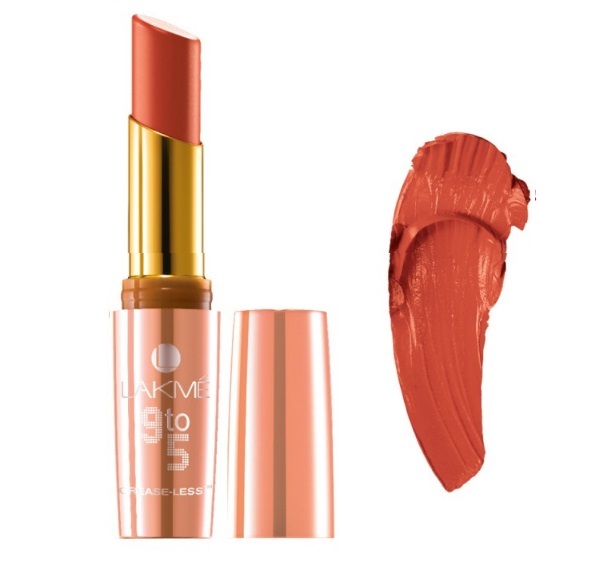 This is not the bold red but gives you benefits like the red lipsticks does. Rose line has a very neutral tone with pluminess. Take violet and brown and mix them, you get this color, well most probably. This can be used by everyone, but in my opinion, it can look dull on medium skin. Though for dusky skin the color would be great for everyday wear for office, work, college etc. Brick Blast is for those who like brick reddish orange color. I am a fan of such colors personally as they are not the red but they aren’t less than the reds. 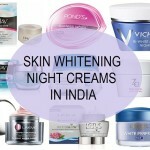 It means that it will brighten your skin complexion without making you look over the top. Moreover, such shades can compliment majority of the skin types. Even for the dusky skin, this Lakme 9 to 5 lipstick works well. A lot of dark skinned girls get confused about the lipsticks shade that can suit them so, this is one such shade that looks really fabulous on medium to dark Indian skin complexion. Coral case is not exactly a coral color but more of a peachy coral. So, if peachy plus corally shades is your go to lipstick for daily use then why not! 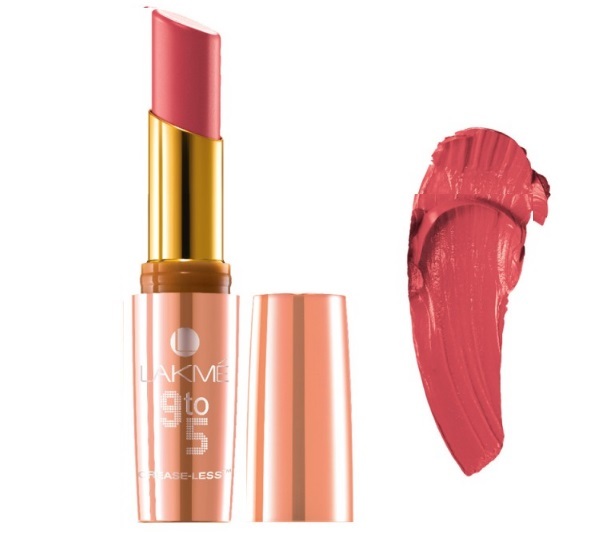 Try this color for casual hangouts, daily wear and for work even Young girls can try such lip colors without going for extremely loud or bright hues of lipsticks. 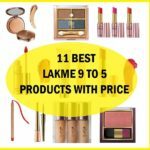 These are the best Lakme 9 to 5 lipstick shades which can be suitable for the different skin tones like dusky skin, fair skin, medium to dark skinned girls.